Writer, director, and producer M. Night Shyamalan has gotten an incredibly bad rap, His meteoric rise from 1999’s The Sixth Sense unexpectedly turned into an elongated and torturous crash landing. He lost creative control from the film studios and he’s seen a near-constant deluge of critical eulogies on his career, including our very own. It’s not like the critics don’t have any ammunition to back up their attacks; Shyamalan’s last two theatrical outings in the director’s chair, The Last Airbender (2010) and After Earth (2013), were unmitigated disasters, and the latter half of his filmography, generally speaking, isn’t quite as polished or refined as the former. And, just as with most human endeavors (most especially politics), there’s also the little matter of public perception overtaking the facts of the matter at hand. It’s time to now set the record straight with our 9 Reasons M. Night Shyamalan Is a Great Filmmaker. 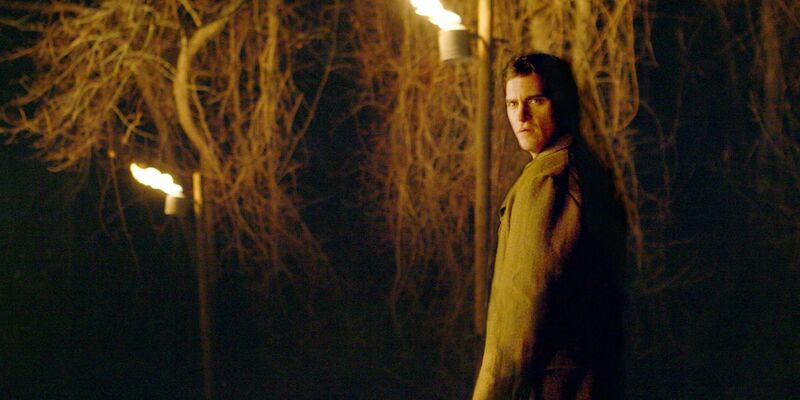 It’s one thing to attract top-tier talent – something Shyamalan still manages to do to this day – but it’s another to get performances out of them that are dynamic, genuine, and, most notably, fresh. Bruce Willis had one of his very first emotionally vulnerable, non-action-star turns in Sixth Sense, paving the way for many more similar roles over the course of the past decade-and-a-half; Night discovered – then dramatically challenged – Bryce Dallas Howard with her starring role in The Village (2004); Mel Gibson turned in a performance that was both understated and tender in Signs (2002). 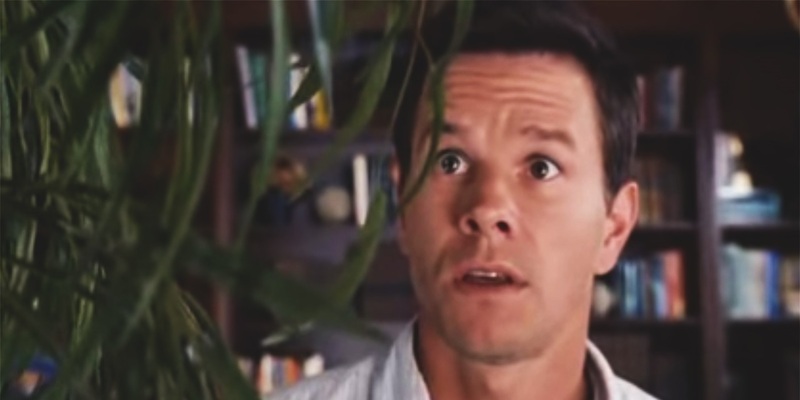 Even Mark Wahlberg’s dweeby, ah-shucks run as Elliot Moore in The Happening (2008) is pitch-perfect for a film that is meant to be a loving homage to B-grade ‘70s horror flicks. M. Night Shyamalan’s name may be toxic now in both Hollywood and movie theaters, but it’s easy to see why actors may still be attracted to working with him – he’s consistently offered parts that aren’t within the usual range of most A-list talent. Shyamalan’s films, from Unbreakable (2000) to The Happening to, most particularly, The Village, simply ooze atmosphere, as if it can just drip off of the screen. It’s extremely difficult in today’s violence-saturated popular culture, for example, to have one simple knife stab elicit a collective gasp from the audience, or to have a figure that simply walks across the screen send shivers down a viewer’s spine, but this is precisely what Village and Signs, respectively, managed to do – and it’s all thanks to the sheer immersiveness that the movies manage to construct. Night, in fact, may be one of this generation’s most accomplished filmmakers in this regard, ranking right up there with the atmospherics of Christopher Nolan’s Memento or Insomnia (both of which released alongside Shyamalan films, for all those playing along at home). And despite some decided duds in this regard with Airbender and After Earth, this year looks to be a return to immersive form, with Wayward Pines and The Visit having managed to already draw audiences in with their teaser trailers. Shyamalan’s keen cinematic eye goes beyond "oners," however. The reflections in The Sixth Sense’s doorknob, the beautiful (and eerie) shots of blowing trees and grass in Happening, the opening montage in Village – all are textbook-perfect examples of Filmmaking 101, from composition to lighting. Writer-director Joss Whedon is often lauded for his ability to simultaneously handle drama and comedy, by using one to heighten the other. Though M. Night Shyamalan doesn’t drink from that well as frequently as the accomplished Whedon, he is capable of doing it just as effectively. 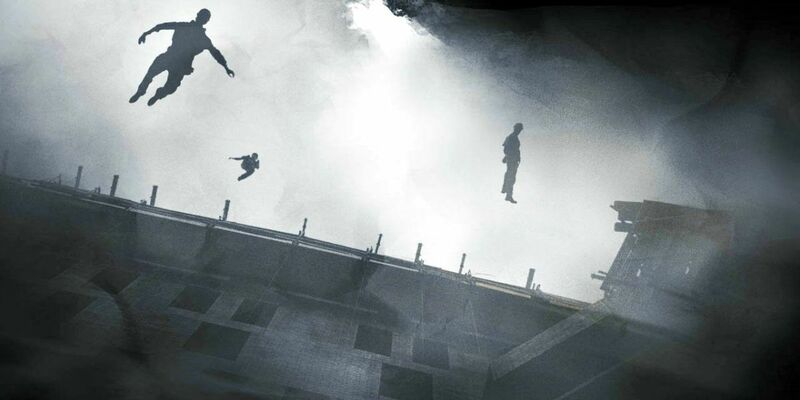 The very premise of The Happening is a light-hearted, tongue-in-cheek spin on the horror genre – which does nothing to dispel its many grizzly moments or the dread that can generate with the sudden appearance of a man walking backwards. 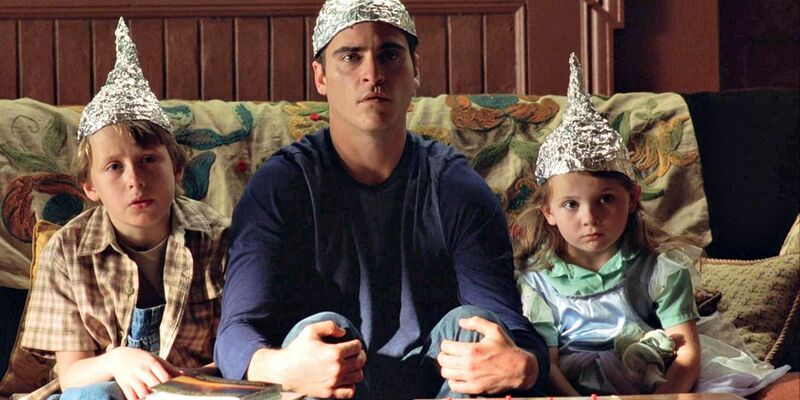 And Signs is chock-full of deliciously funny moments, ranging from Mel Gibson, the lapsed reverend, hearing an impromptu confession in the drug store to Joaquin Phoenix donning a tinfoil hat (to prevent the aliens from reading his mind, of course). Indeed, the movie might well be considered a comedy if it weren’t for its even-more-effective ability to create suspense – a rather rare and organic occurrence in the cookie-cutter machine that is Hollywood. This point is simultaneously the most noteworthy and the least critically important entry on this list. While it’s true that Hollywood has reached the apex – or is that the nadir? – of its unwillingness to release original films, thereby resulting in a literally never-ending succession of franchises, it’s also true that a director’s steadfast refusal to contract a case of sequelitis is more a matter of personal conviction than an example of filmmaking talent. Still, Shyamalan’s ability to stick to new stories (even if those stories are television adaptations or another individual’s screenplay) should be commended. This point also, it turns out, just may be the shortest-lived one on our litany: the one exception to Night’s no-rules policy is Unbreakable, which originally started life as the first act of a much bigger screenplay. With both the director and the cast speaking out about their willingness to pick that particular tale back up – and with premium television now a strong factor in the equation – getting a sequel (or two) may be more likely now than ever before, ending his originality streak. One of the greatest hallmarks of a master storyteller, no matter his medium or genre, is the ability to provide a unique angle on well-trodden narrative trails. 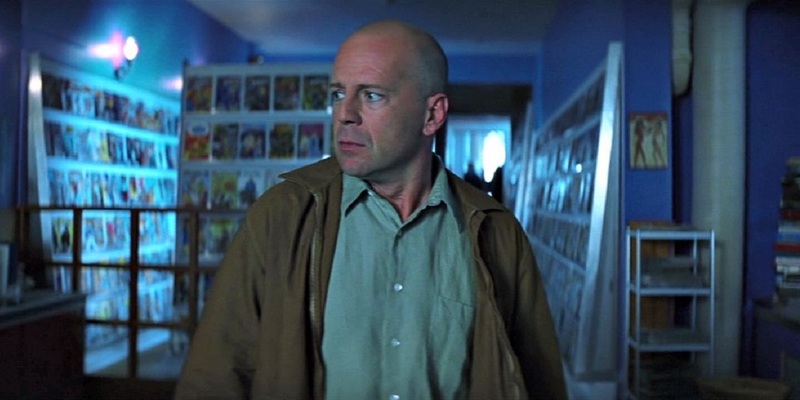 This is where Shyamalan consistently excels: Sixth Sense is one of the best ghost films ever made; Unbreakable is one of the greatest comic book movies to date; The Happening is one of the most inventive homages yet seen – and all excel thanks to a slightly off-center perspective, making the ghost the protagonist, the superhero surprised that he’s in a comic book story, the homage an original twist instead of a pro forma remake. What’s more, this originality bubbles over to each of Night’s other aspects of filmmaking, helping to explain his impeccable cinematography, his ability to draw meaningful performances out of his cast, and his resolute pacing and wonderfully welcoming soundtracks (more on these in just a moment). Deliberate, unyielding, and precise are three words that perfectly describe M. Night Shyamalan’s pacing. The resoluteness of his stories’ progression, on both the macro level of three-act structure and the micro level of individual scenes, is so exacting that it puts him in the same ballpark as filmmakers like Mamoru Oshii and Stanley Kubrick (though he falls slightly short of the sheer brilliance of these cinematic geniuses). Need some evidence? 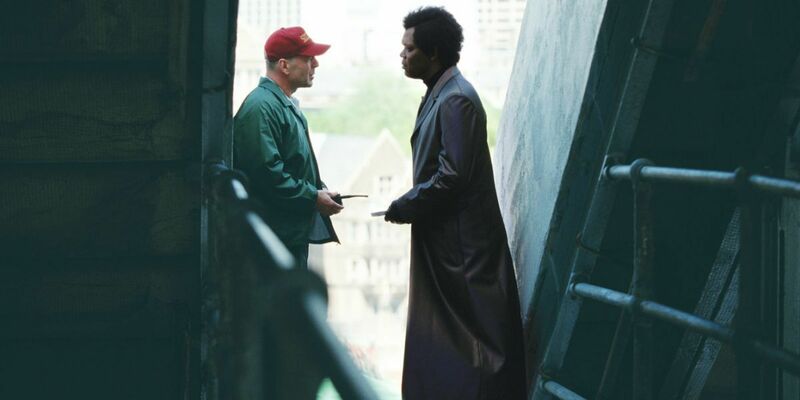 Let’s take nearly the entirety of Unbreakable, starting with that opening train sequence and going all the way to the climatic confrontation between David Dunn and Elijah Price – the quiet intensity propels the characters, propels the camera, propels the various thematic motifs. The rhythm to his storytelling is quietly effective, even when the movies themselves are not (we’re looking at you, Lady in the Water). It’s a truism to say that subtlety is (largely) a dead art in Hollywood, but Shyamalan proves that it’s still alive and well, even if fickle. Yes, Night’s twist endings have become the stuff of cliché, but there are three important points to note in regard to this pop-culture meme. First and foremost, the usage of the Twilight Zone-esque climaxes has been conflated; only three of Shyamalan’s eight (major) films have featured them, making their influence in the conversation outsized, at best. 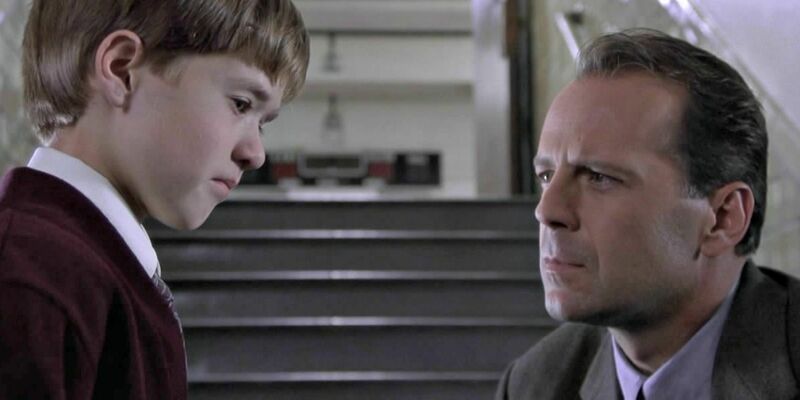 Secondly, the disproportionate attention paid to the “what a twist!” endings doesn’t rob them of their ingenuity or craftsmanship; Sixth Sense and Unbreakable, for instance, still feature grand payoffs that are dramatically satisfying. And even if Village’s multiple twists aren’t the most narratively surefooted, they’re still conceptually interesting – a not-insignificant compliment. Finally, as Shyamalan himself has noted many times over the past 16 years, his films are not simply two-hour endings – there’s much more to his narratives than just a giant build-up to one five-minute sequence. It’s important to keep this in mind when objectively assessing the merits – or lack thereof – of his storytelling. James Newton Howard is M. Night Shyamalan’s longtime collaborator, having scored all eight of his films, and the composer typically manages to succeed even when his filmmaking partner doesn’t (such as is the case with both Airbender and After Earth): his soundtracks are oftentimes lyrical, melodious pieces, just as aurally immersive as Night’s best outings are visually immersive. 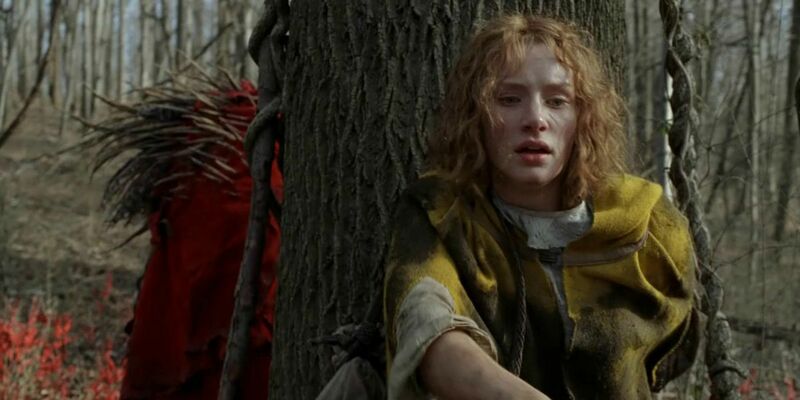 There is no better example than The Village, which has the best score for any Shyamalan movie; it is equal parts tender and suspenseful, moving and scary. It’s absolutely worth a download. What makes such a consistent facet of Night’s filmography noteworthy, however, is the process by which he manages to get Howard to produce his best work: it’s not unusual for the latter to be given a screenplay even before production has begun, thereby allowing the musician extra time to develop the themes and leitmotifs that will pepper the finished product. By the time everything is said and done, the music is a highly refined element, elevating the finished work by several orders of magnitude. Going over this list, it’s easy to see how a handful of M. Night Shyamalan’s pictures keep getting signaled out: The Sixth Sense, Unbreakable, Signs, The Village and even The Happening. After Lady in the Water turned into his biggest failure, it’s clear that two developments happened to Shyamalan: he both found it extremely difficult to usher one of his personal projects to production with a major studio and lost faith in his ability to do so in a quality manner. This is when his survival instinct kicked in – there are few things more difficult than resurrecting one’s career in Hollywood – and this is when he ended up going off the rails, starting to accept whatever projects were thrown his way for the first time during his stint as a director. If there’s any clear lesson from both The Last Airbender and After Earth, it’s that Night works best when developing his own material and when trusting his own instincts as a storyteller, whether the greater popular culture is attuned to them or not. The director has already said that going the smaller, more independent route – such as he did for The Visit – is the path forward he most desires to take, which is a promising sign. Should Shyamalan be able to get his filmmaking groove back, he will cement for himself a permanent place with film scholars, even if the vagaries of public opinion never warm up to him again. Disagree with our assessment? Have your own favorite example of Shyamalan’s talent? Be sure to sound off in the comments below.